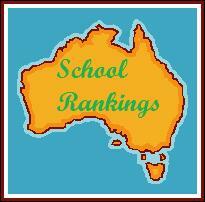 Better Education is the most popular school directory and education information website in Australia, apart from governments. Since the inception in May 2008, Better Education website has reached more than 27 million visitors (118 million page views) and tens of thousands of members/subscribers. Now the site attracts more than 300,000 visitors (new visitor ratio is about 60%), 1,200,000 page views and 4 million hits in a typical month, or more than 10,000 (up to 42,000) visitors a day. There are more than 50,000 pages indexed by search engines. It's still growing. Also our contents are referenced by hundreds of schools, hundreds of websites including Wikipedia and discussed in hundreds of on-line forums. Our visitors range from parents, students to teachers, tutors and coaches. Welcome to join one of biggest on-line education communities in Australia. 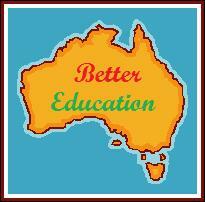 Better Education provides free listing of tutors, music teachers, coaching schools and so on. Click Self Register to start advertising your service now. Subscribe/Unsubscribe free email updates on education news and resources. We guarantee no more than one email per week on average, and usually not that often. Click here to find out how to Subscribe/Unsubscribe a topic or use RSS feed in Better Education Forum. You can also follow us or check the updates on Facebook , LinkedIn or Better Education Community. Give us comments, suggestions and recommendations. Place a link or a banner to betterEducation.com.au on your website, blog or personal page. 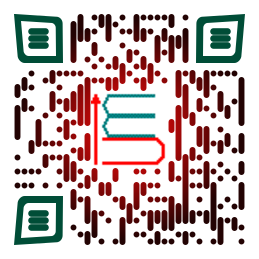 Choose a banner you like and copy and paste the following code to your website or blog.